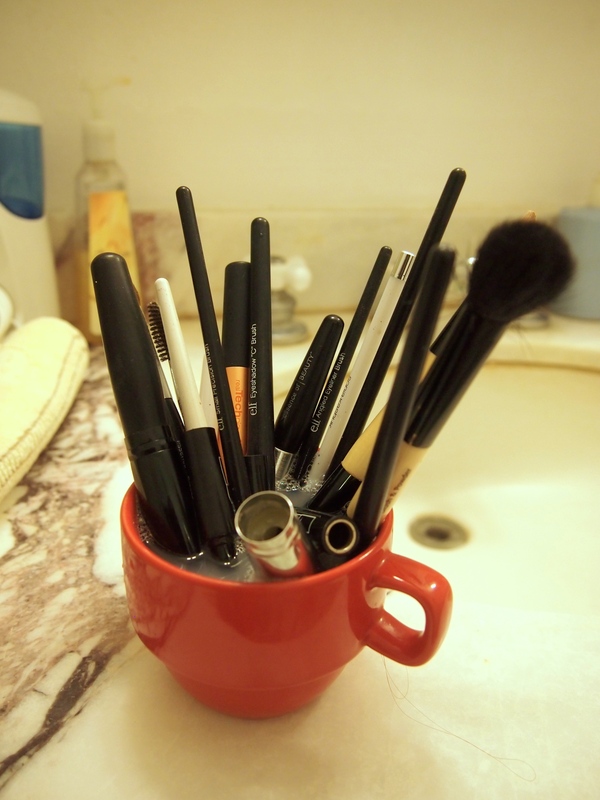 So the general time frame of how often we should deep clean our brushes is about once every 1-2 weeks. Although its something that most people know about, its actually not something everyone practices unfortunately. Why? .. well its time consuming! 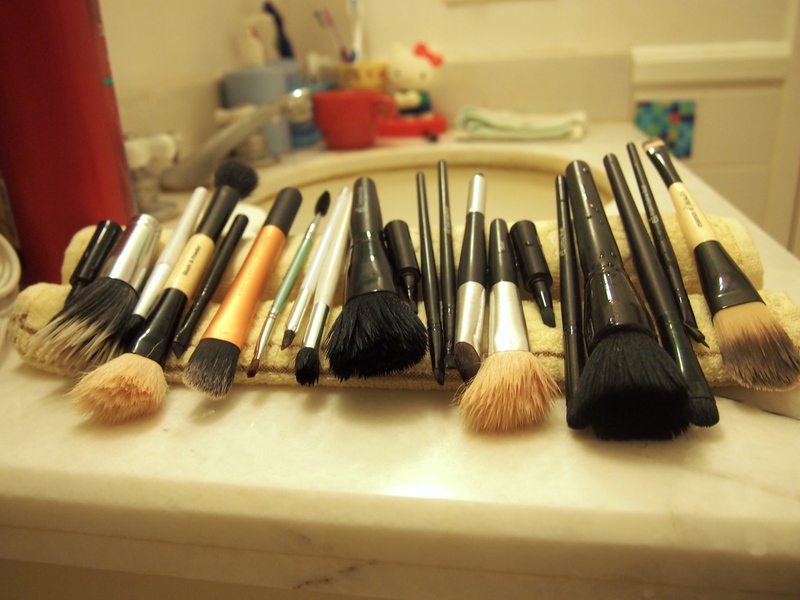 Of course it depends on how many brushes you have etc. but its definitely not something you can do in 5-10min. I remember in the beginning it would take me about 45min (waayyy to long) to clean all my brushes and I don’t consider myself having a lot. Through trial and error I have discovered some time saving tips that have sped up my cleaning time from 45min to roughly about 20min. Rice Paddle with ridges – Such a random tool right? 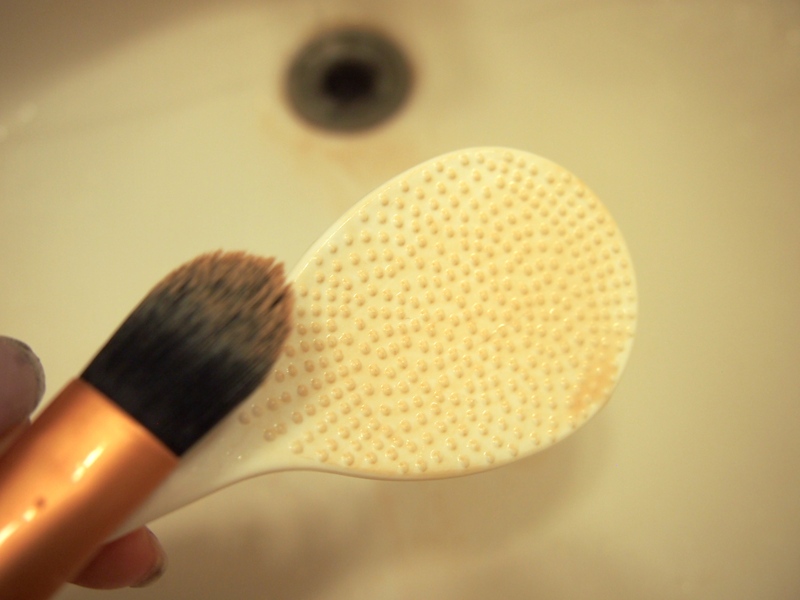 The ridges on the paddle will speed up the process of getting the make up and gunk off your brush. You can find other household items to use too besides a rice paddle but this is the best tool I have found that works. I got this one that came in a pack of 2 from Daiso. 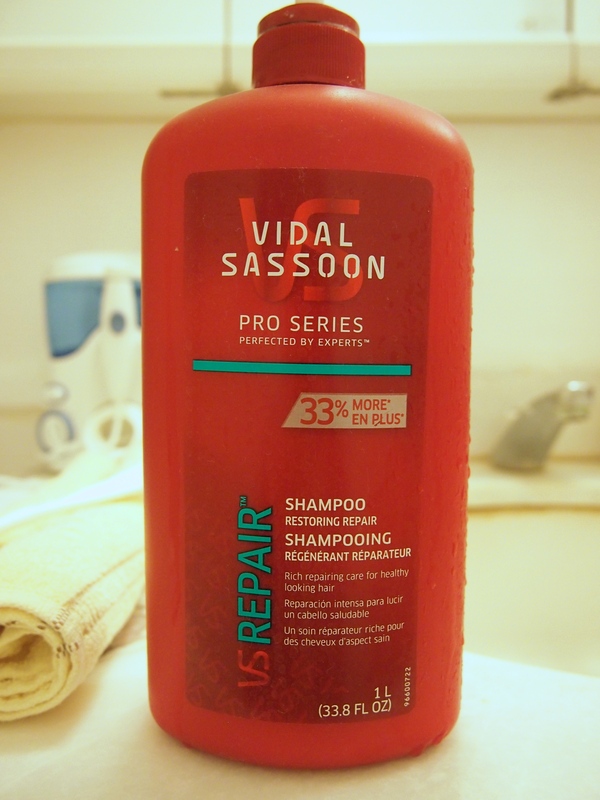 Shampoo – I normally use baby shampoo because it is a lot more gentle and moisturizing then our adult shampoo. Since I was out, normal shampoo works as well. Step 1: Take a gym size towel and roll up the ends leaving one end bigger than the other. 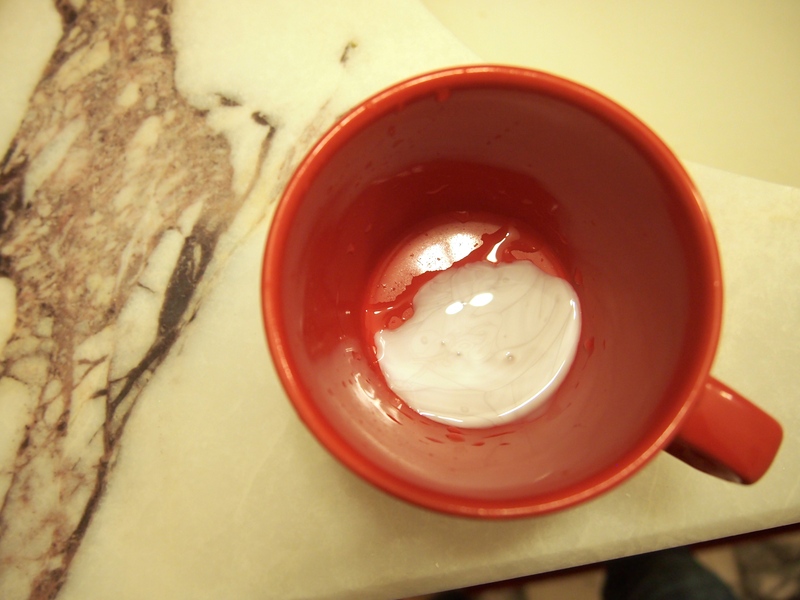 Step 2: Fill your small/med size cup with shampoo and add water into it. You want your water to be slightly warm.. not too hot or else its going to start melting the glue but a little warm for the products in your brush to start breaking down. 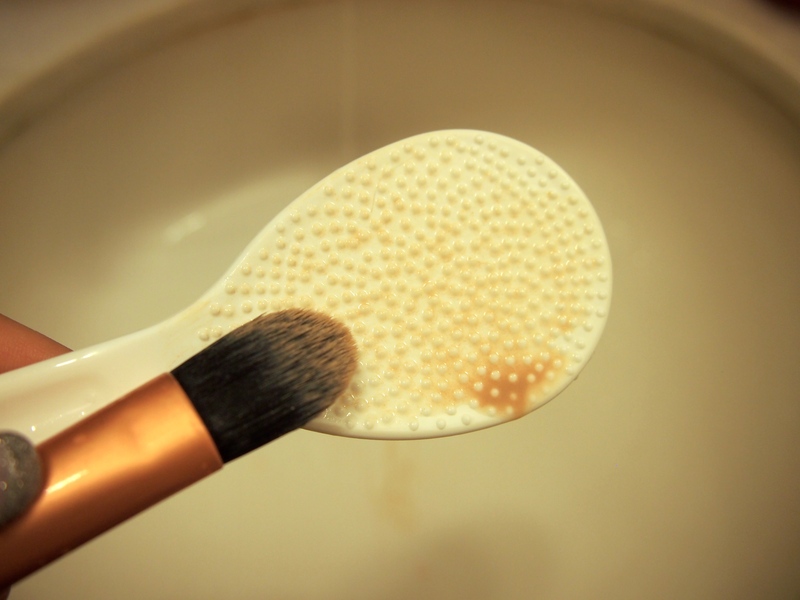 Step 4: After removing a brush from the cup, swirl it around your paddle and you will see that residues will start to come off of the brush. 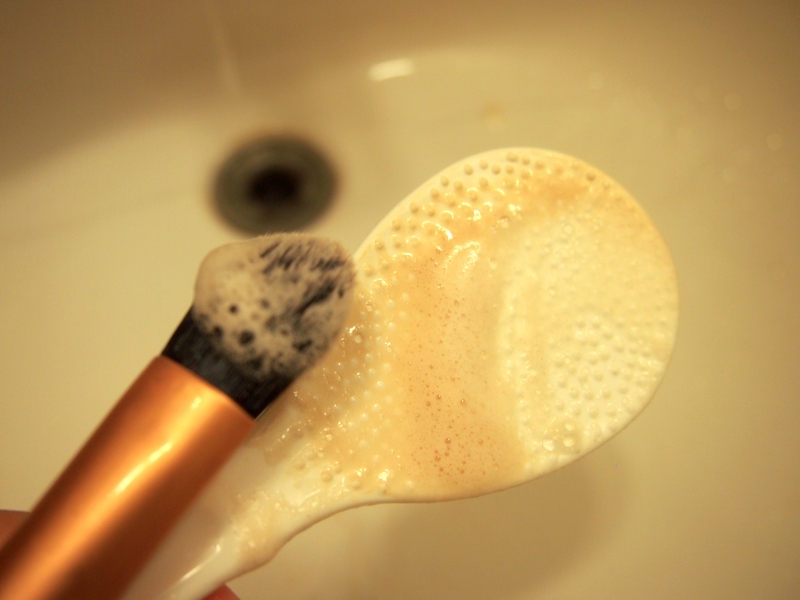 Step 5: Rinse your brush then add a dap of shampoo onto your paddle and swirl your brush once more. 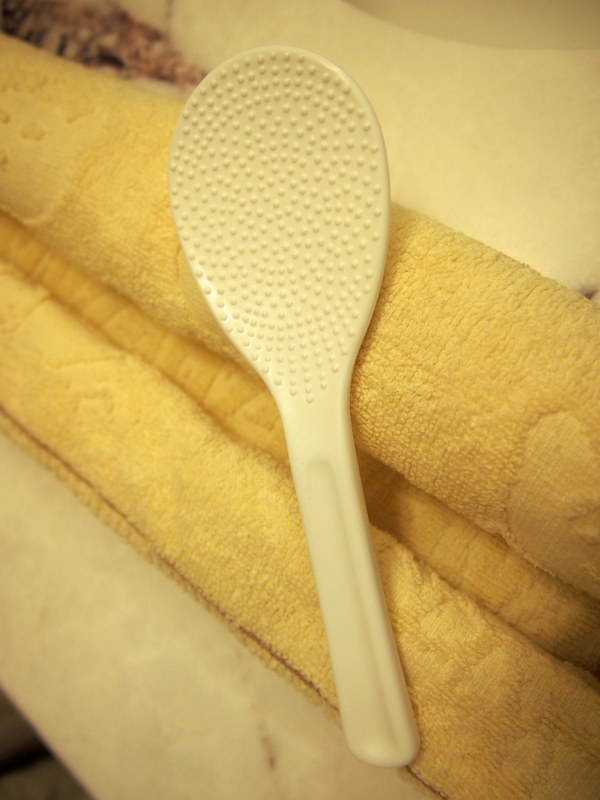 Step 6: After you are done cleaning your brush, squeeze out the excess water and reshape it. 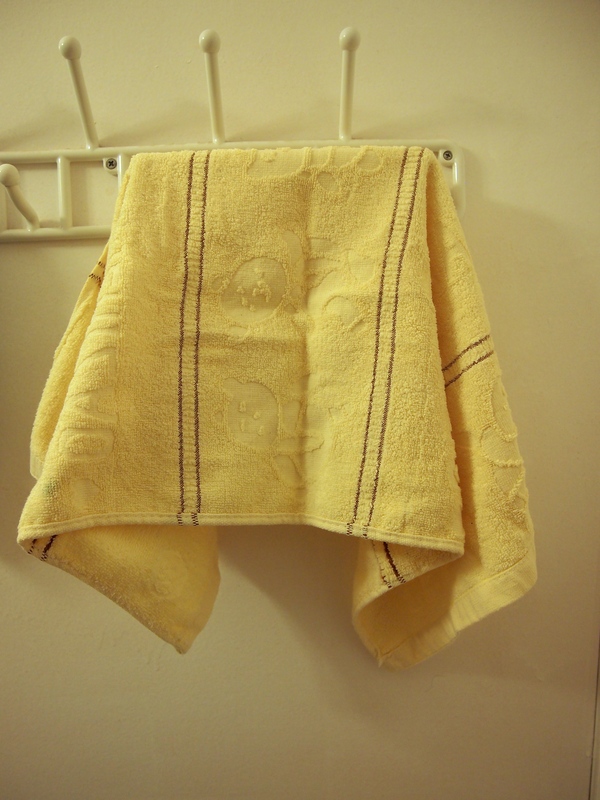 Lay it on your towel and let it air dry! 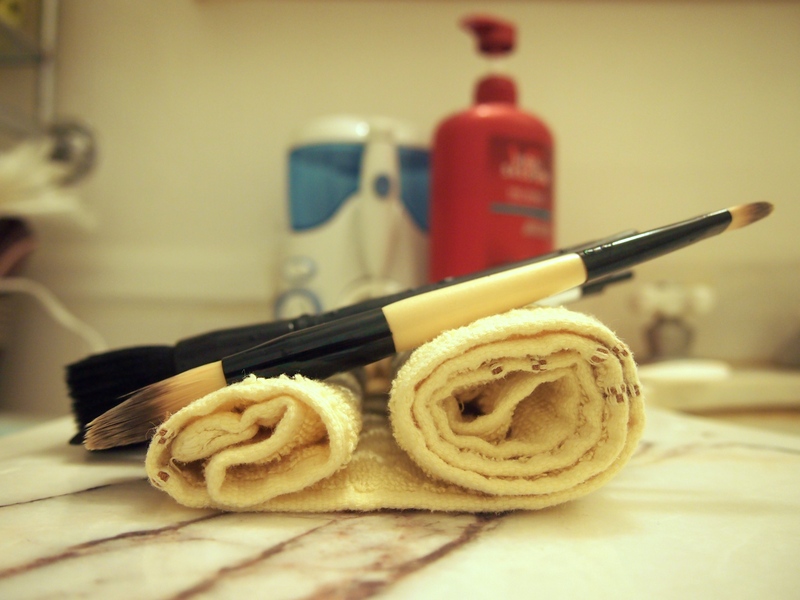 The reason why we want to have one side of the towel rolled up bigger than the other is so that the brushes can dry pointing downwards. You don’t want your brushes to dry facing up because then the water will leak into the Ferrule (metal part) shortening the life of your brush. Many people will lay their brushes flat to dry which is a lot better then having them face upwards but when you have it laying flat, the water is stagnant which means that the water that is inside the Ferrule will have nowhere to go so by angling it downwards you allow gravity to pull water out and away from the Ferrule as it dries. And Wa-LA you got clean brushes! 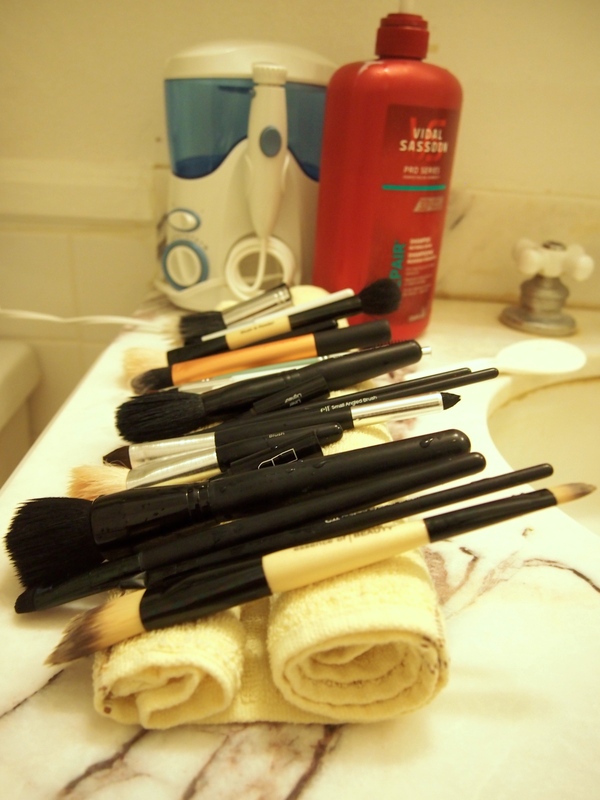 It normally take around 8-12 hours for the brushes to completely dry. Of course the bigger and more dense the brush, the longer it will take. How do you clean your brush and what tips and tricks do you use to speed up the process?